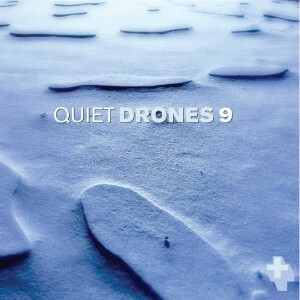 We’re very pleased to announce that Kalte has a track on the new compilation Quiet Drones 9 from Paper+Sound! Bringing together subarctic temperatures and abstract mathematics, “The Bergschrund Equation” is a brand new track from Kalte in advance of our forthcoming new release. We are very pleased to announce that a new version of our track “Offworld” is part of the latest compilation from Paper+Sound. 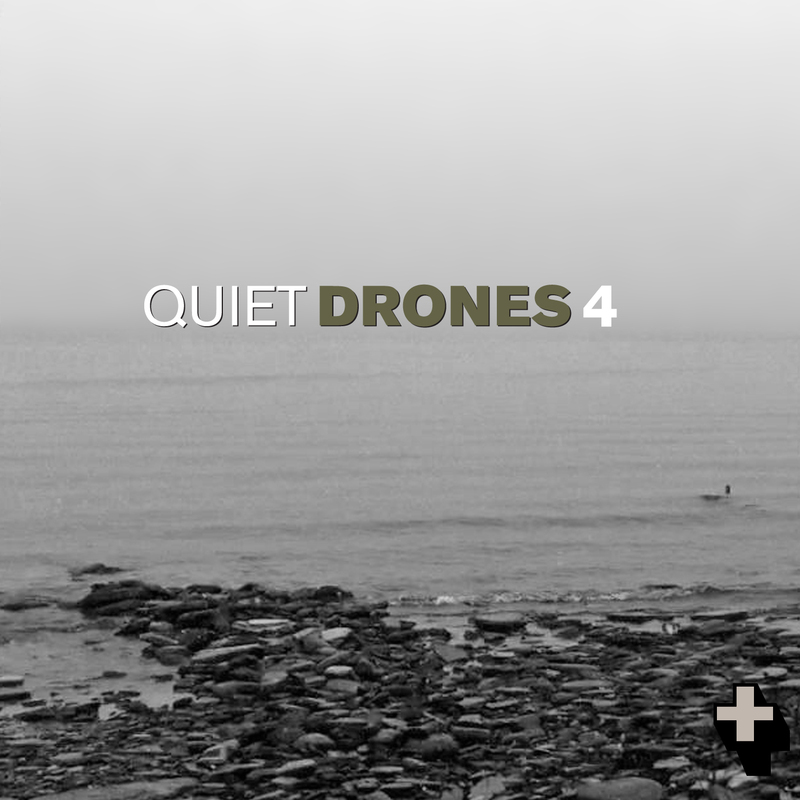 “Quiet Drones 4” is the latest in their ongoing comp series, and features music from our good friends Atonement, Chromosphere, dreamSTATE and Heiki. The theme of the collection is winter cold so it’s a very logical fit for us, and we’re truly flattered to be in the company of such wonderfully talented artists. 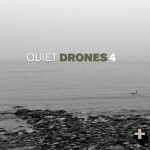 Find out more at the Paper+Sound blog or listen to a 30 minute super ambient mix of all four tracks by Heiki on the Paper+Sound Soundcloud page. Compilation track and more radio play! !